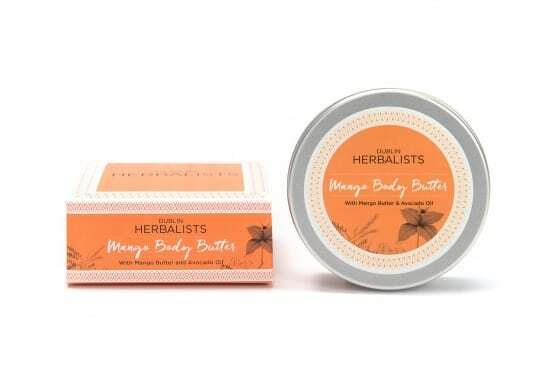 Dublin Herbalists Mango Body Butter. This signature creamy, decadent Mango Body Butter is a perfect blend of Mango Butter and Avocado Oil for silky soft holiday skin, every day! 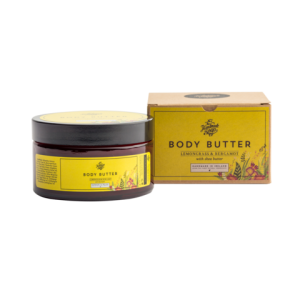 Dublin Herbalists Mango Body Butter. Dublin Herbalists creams and oils are made up of carefully chosen floral waters, natural butters, and active ingredients to intensely hydrate, deeply nourish and brighten up tired and weary skin. Everything they put in their products is 100% natural, and never tested on animals. Conscientious in every final detail, their packaging is designed to preserve the integrity of their ingredients. Kind to the environment, it is made from materials that are recyclable. Dublin Herbalists was founded in 2012 by Claire Brett, Dip. Herb., ND. Indulging a new hobby, Herbalist and Naturopath Claire began developing recipes for a simple moisturiser made from entirely natural ingredients in her home kitchen. Her homemade cream proved so popular with family and friends that she launched Dublin Herbalists in 2013. 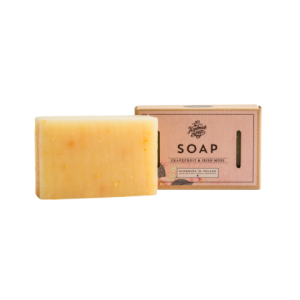 Initially selling online and with the products being stocked in the first shop in January 2014, Dublin Herbalists’ ethos and product range has since enjoyed a dedicated and ever-increasing fanbase in Ireland and abroad. Each Dublin Herbalists product has been proudly created from Claire’s own recipes. Claire’s background and education combined with her deep understanding of the medicinal and therapeutic virtues of plants has enabled Dublin Herbalists to merge the expertise of the large skin care corporation with the personalised care and authenticity of the small business. Claire’s scientific knowledge also allows her to forge new paths and tap into the power of unusual or lesser-known ingredients in her natural skin care range. Apply generously to clean skin at any time of day.